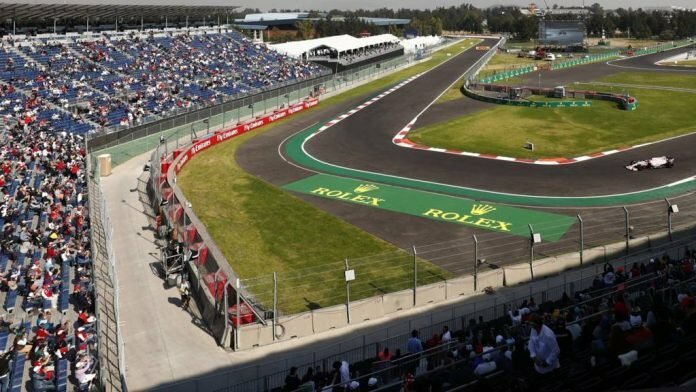 The popular Mexican Grand Prix could disappear from the F1 schedule from 2020 after the local government decided to end its funding of the event. 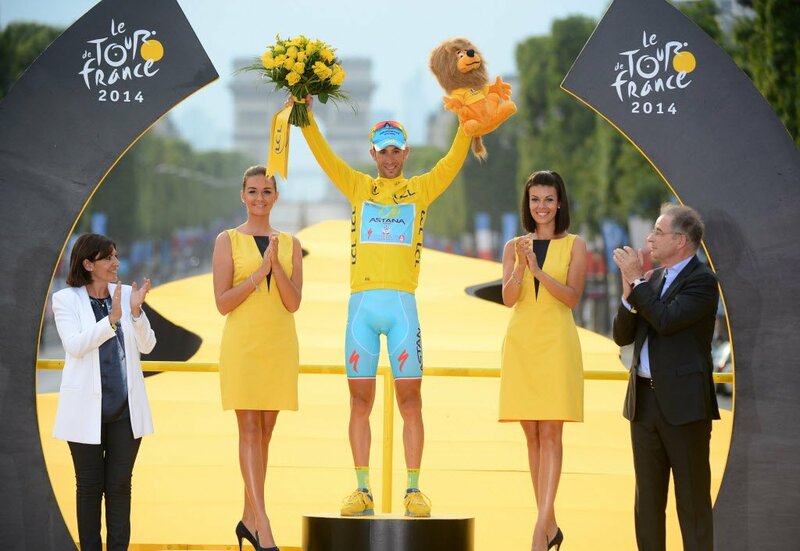 The race has consistently been rated as one of the best by race fans since it returned to the calendar in 2015. 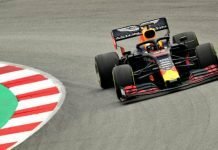 But its contract with Formula 1 expires at the end of this year, and so far it is one of only five races not to have signed an extension beyond the end of the season. Now there have been reports that the new federal government has decided not to continue with its 400 million peso funding of the race – around $20 million. “For 2020 the federal government has no longer committed this resource,” Head of Government for Mexico City Claudia Sheinbaum told El Financiero. “It is earmarking most of the funds to the completion of the Mayan tourist train or the Mayan train,” Sheinbaum continued, referring to a project to build a railway in the south east of the country at a cost of nearly $10 billion. The change of priorities comes after last year’s general election saw Andres Manuel Lopez Obrador’s National Regeneration Movement sweep to power. Most races on the F1 schedule receive some form of funding from their local or national governments. A notable exception is the British GP, where spiralling contract costs have forced Silverstone to trigger is break clause. 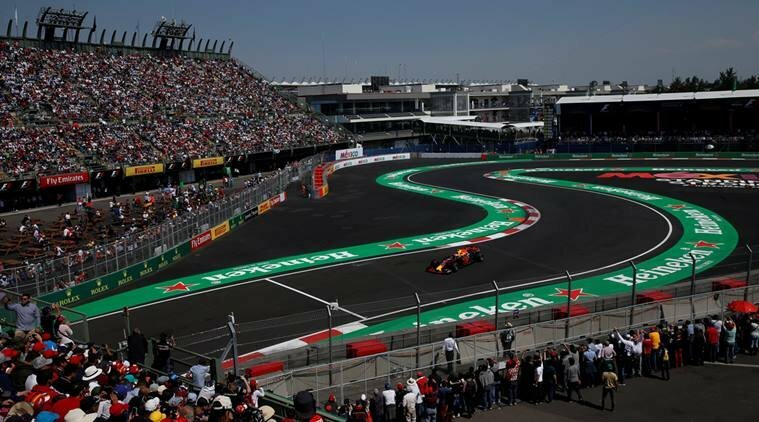 It means that Mexico City and Silverstone – along with Spain, Germany and Italy – are the venues yet to secure a future in Formula 1 beyond this season. 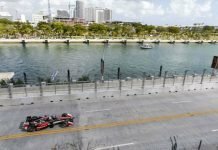 Although the current incarnation of the race is a relatively recent addition to the Grand Prix line-up, the event has a long history in the sport. A race was held in Mexico City from 1953 to 1992 and returned between 1986 and 1992. More recently, Mexico has also hosted rounds of the FIA World Endurance Championship and the ABB Formula E all-electric championship, as well as this year’s Race of Champions. 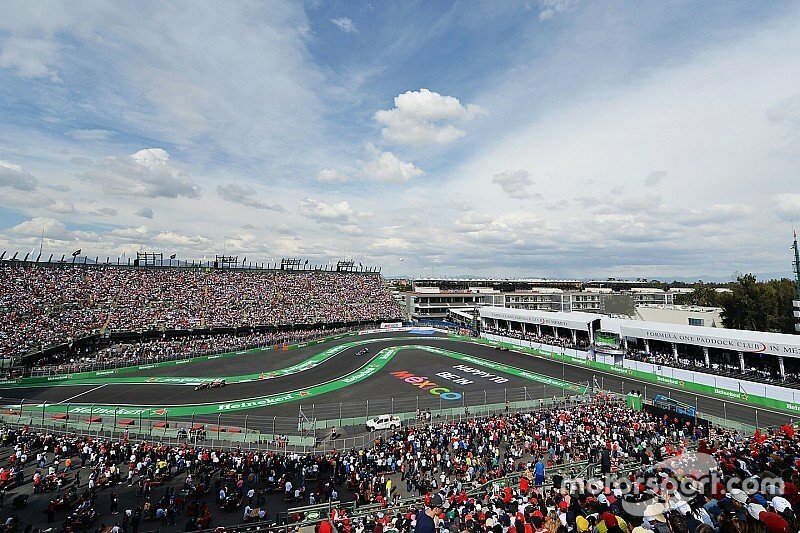 Organisers of the Mexican race will now look to help from FOM, the company owned by Liberty Media which owns and operates F1. Mexico pointedly distanced itself from a critical letter from the Formula One Promoters’ Association sent to Liberty sent earlier this week. “F1 Gran Premio de Mexico did not participate in said meeting,” a statement from the promoters said on Tuesday. “They do not agree with what was released by the Formula One Promoters’ Association on their behalf, it continued. 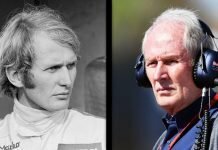 “[We] appreciate the work that the new owners of F1 are doing to understand the promoters’ requirements and concerns, as well as those from the fans.